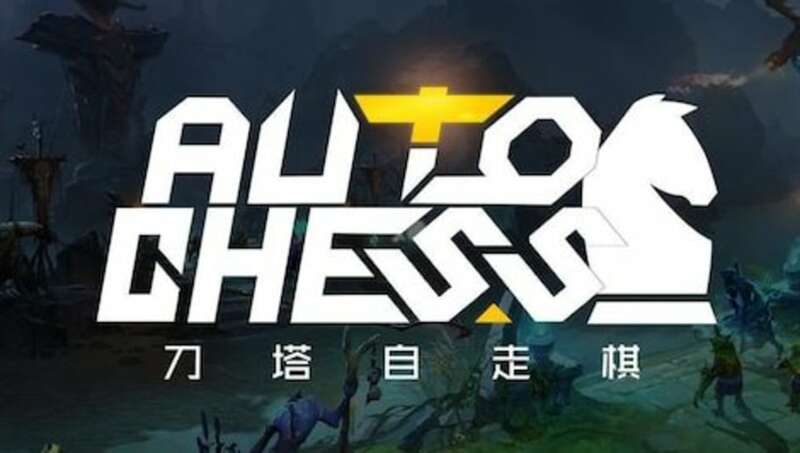 Dota Auto Chess patch notes for a popular and new game mode in Valve's Dota 2 were published Tuesday. Here are the five biggest changes in the chess-styled war-strategy game. The Elf and Goblin races were the two species who received changes in this patch. The Elf Racial trait was changed from 25, 25, 25 to 20, 25, 30. Meanwhile, the bugged Goblin's Racial ability was fixed for (6) Goblins to affect all allies. 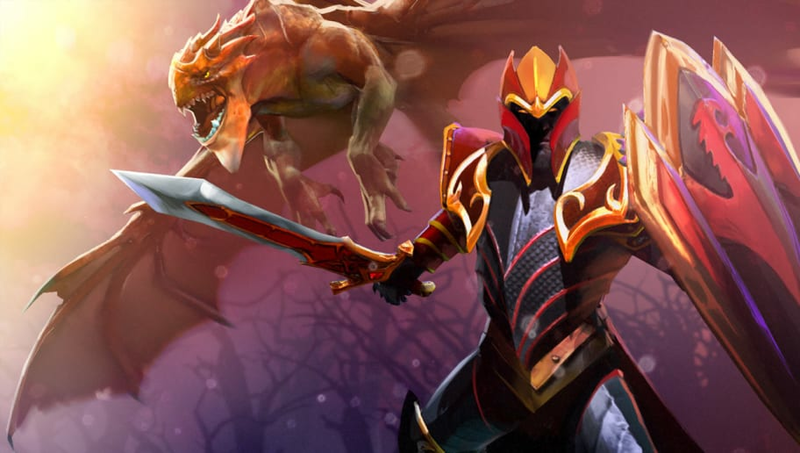 The Dragon Knight received nerfs in its powerful fully-upgraded ultimate form. 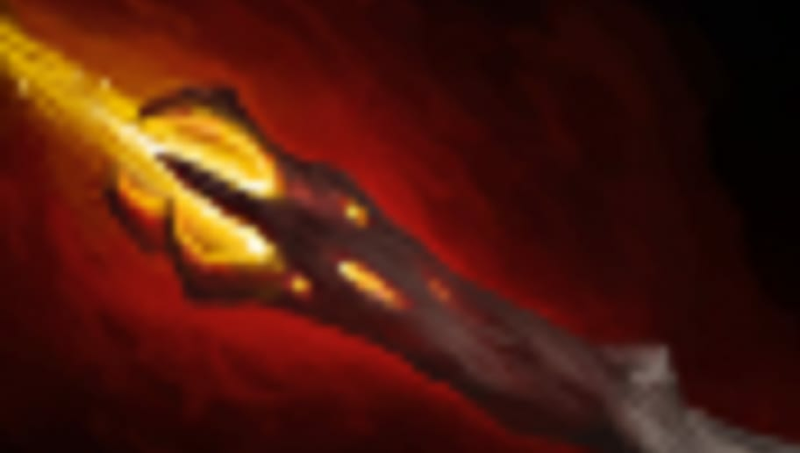 The splash damage of the Dragon Knight's Elder Dragon form was reduced from 75% of damage done to 50% damage done. 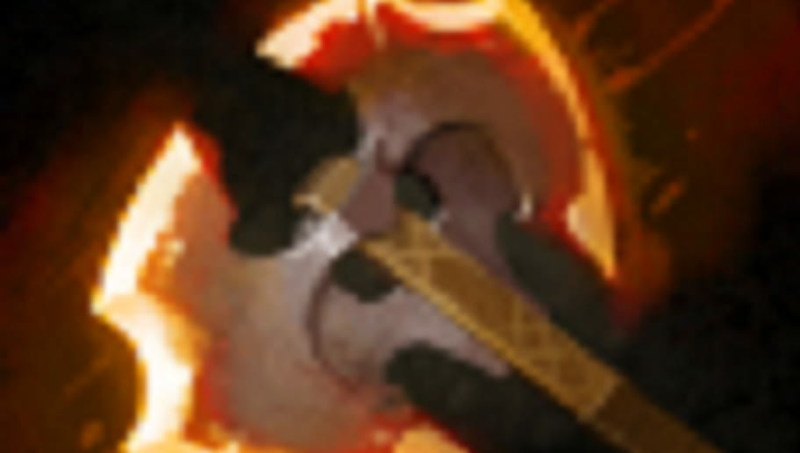 This is a sizable nerf to reduce Dragon Knight's power. 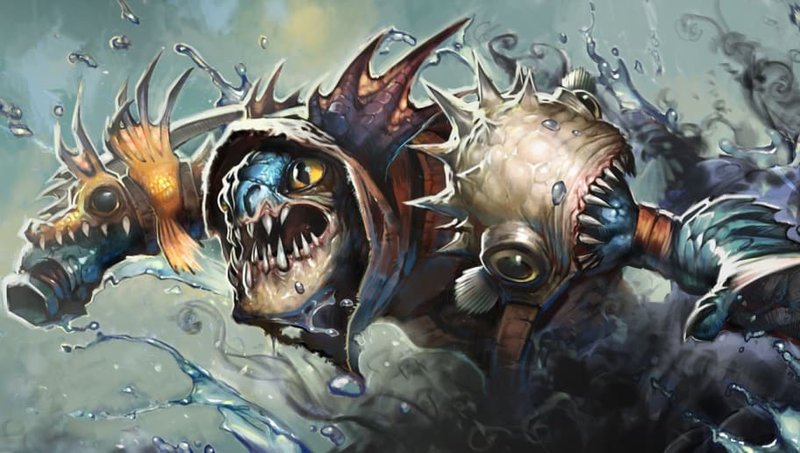 Dagon got a notable nerf as through 1 to 5, it now has a 15, 12, 9, 6, 3 second cooldown, and begins on cooldown at the start of the match. This is to prevent players from immediately using Dagon automatically at the beginning of the game. 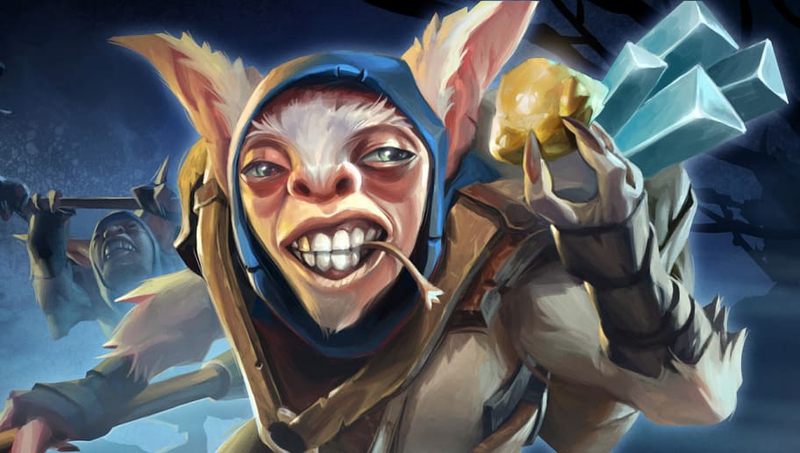 Slark had several changes. His Default Armor changed from 0, 0, 0 to 5, 5, 5, and his jump cooldown was reduced from 10, 8, 6 to 8, 6, 4. Disarm's duration was changed from 3, 5, 7 to 5, 5, 5. A new item was introduced: the Battlefury, made by combining Perseverance and Demon Edge. It grants +30 damage and + 10 Health Regeneration, +100% mana from attacks (although it does not stack with Perseverance), and adds Cleave to attacks with 300 radius. The Cleave damage does 50% of the initial damage, done as pure damage.